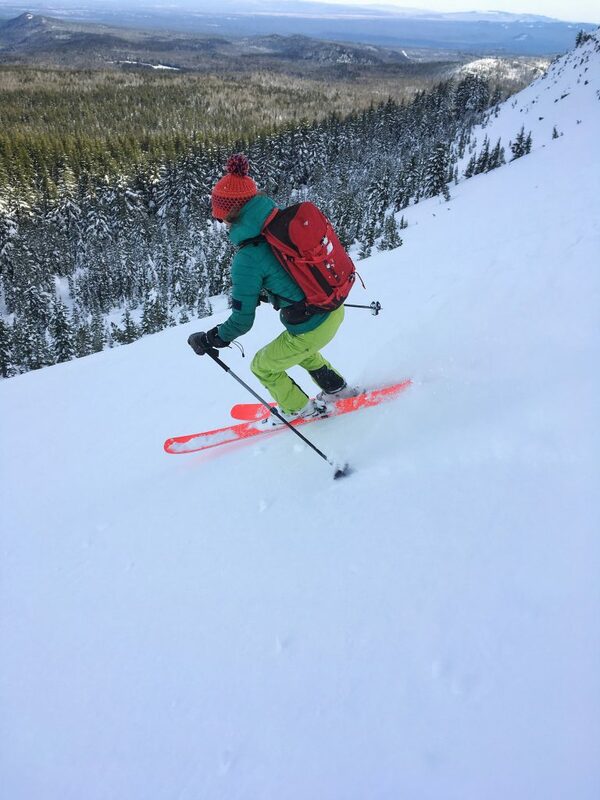 Avalanche education is essential for anyone traveling in the backcountry during winter, whether your method is skiing, snowboarding, snowshoeing, or snowmobiling. Getting into the backcountry can be as easy as exiting a gate or ducking a rope at a ski resort, and once you’re there, it’s up to you to be your own avalanche expert. This is where the BCA Snow Study Kit can become the friend you definitely won’t leave behind on a powder day. 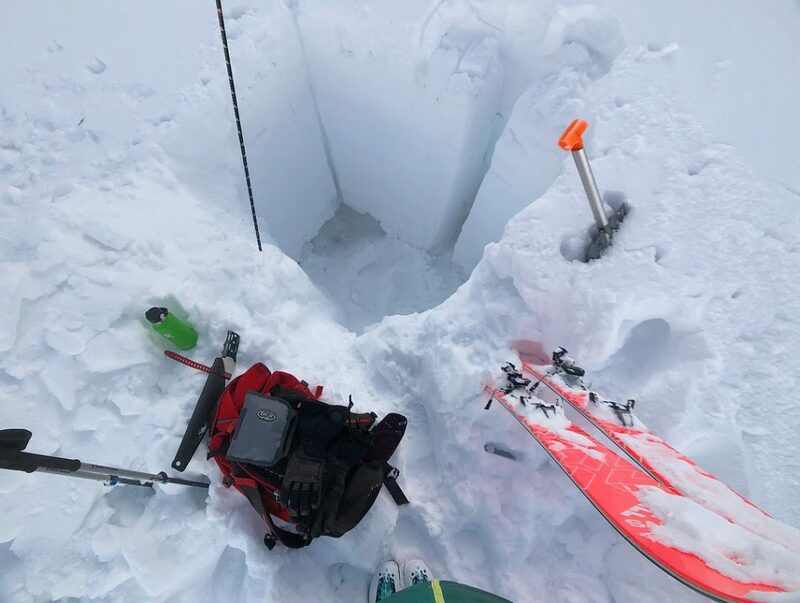 In a level one avalanche course, you’ll learn about different types of avalanches, identifying avalanche terrain and learning how to travel safely, as well as snow layering and how to discern weaknesses in the snowpack. 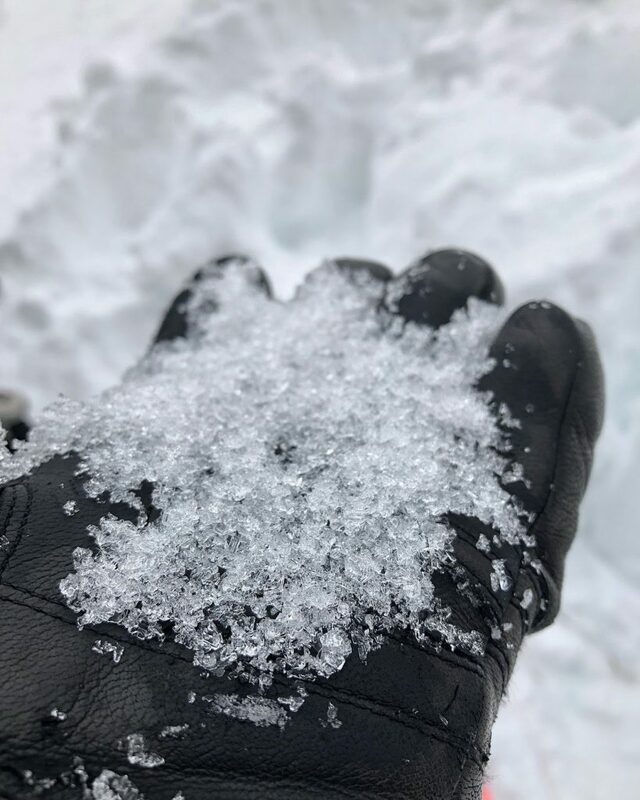 Terms like inclinometer, snow crystals, and maybe even temperature gradient will be introduced, but the snow science is kept at a basic level. 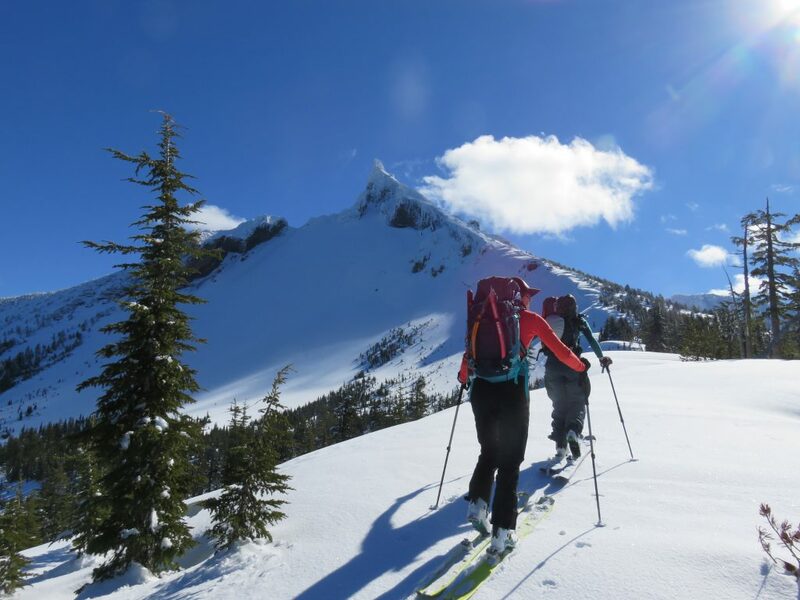 Once you’ve taken your level one, you can begin applying your knowledge and skills in the backcountry, perhaps getting out with some more experienced backcountry travelers, doing some tests and making observations. 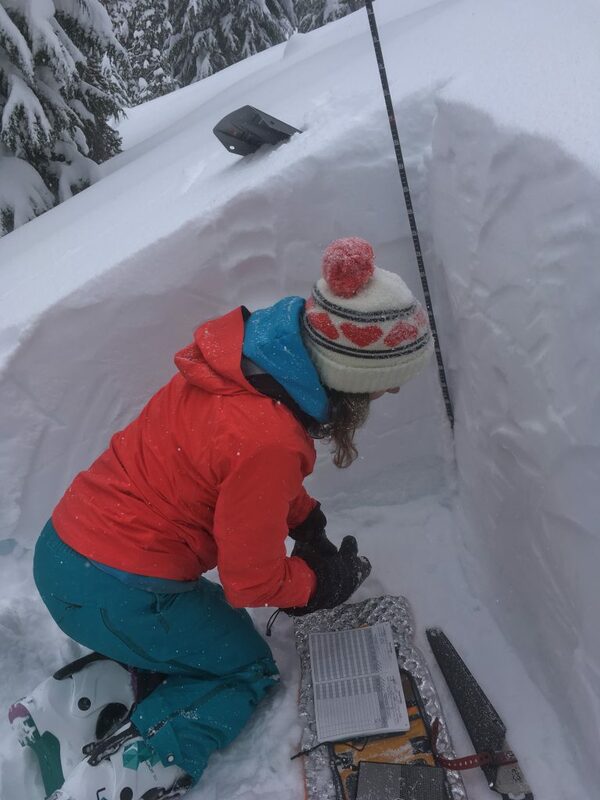 This is where your hunger for snow science might begin to grow. At least, this is where mine did. After working on my snow, weather, and pit observations for a few seasons, I had the opportunity to take the Pro 1 avalanche course with the American Avalanche Institute in Little Cottonwood Canyon, Salt Lake City, UT. 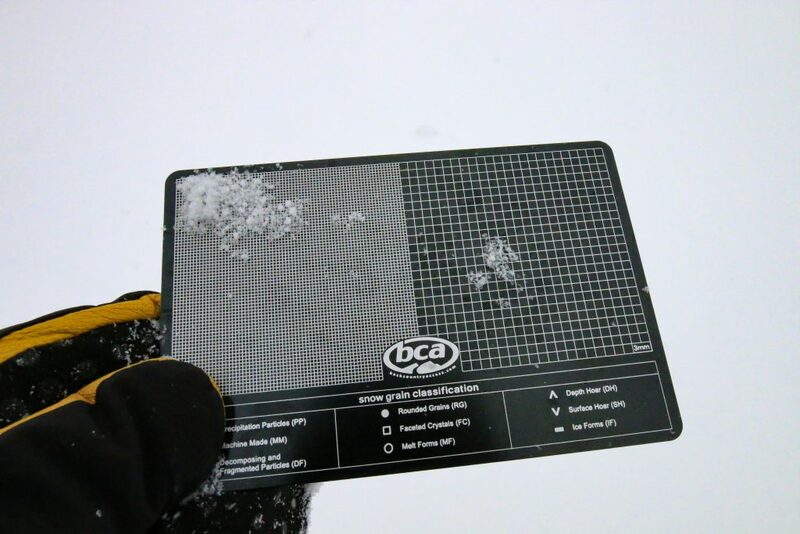 For this course, I carried the BCA Snow Study Kit and relied on it every single day to examine snow crystals, observe the weather, and test snowpack layers. 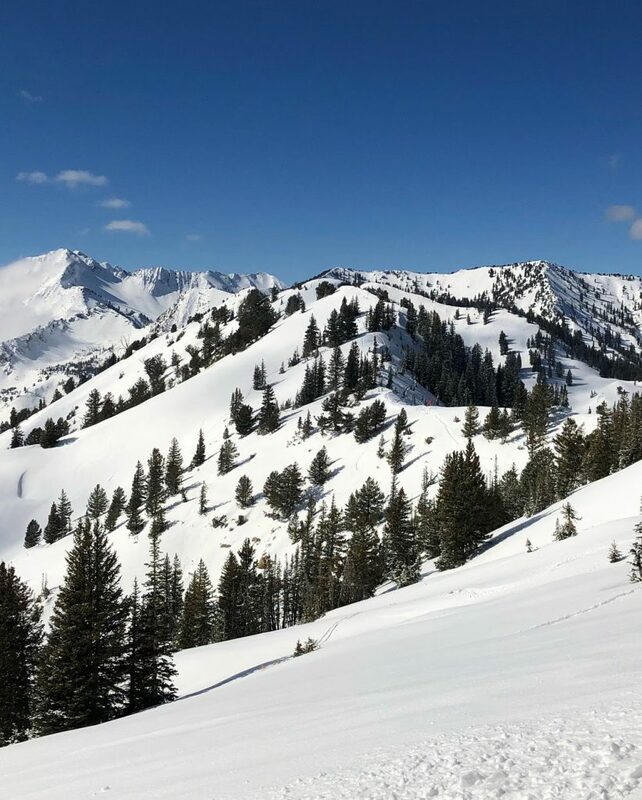 I gathered precise information about the snow and weather so that I could practice making avalanche forecasts, tour plans, and terrain management decisions. The BCA Snow Study Kit includes an aluminum crystal card, slope meter, analog thermometer, and a 10x magnifying loupe, all packed neatly in a carrying case that zips open and lays flat or hangs from the snowpit wall by its handle. I also kept a BCA 2 Meter Ruler on hand for measuring the depth of various layers or test results, and a knotted length of 2mm cordelette for doing extended column tests. The kit is lightweight and compact, so it doesn’t take up much space in my pack, and its organizing pockets help me keep track of various tools when it’s nuking snow or blasting wind and I’m trying to be as efficient as possible. 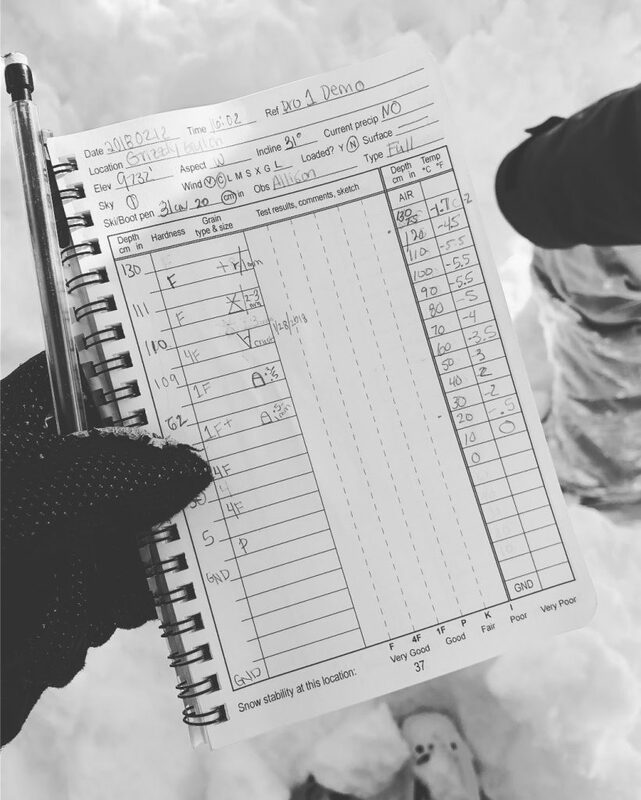 The Pro 1 course is all about efficiency — getting in, gathering information, and getting out — so having my snow study tools organized in one place was crucial. I also appreciate the fact that the kit has room for my field book and a couple pencils. I’ve used both AIARE’s blue book and AAI’s snow and avalanche field notebook, and they each fit nicely inside the zippered kit. The tools themselves worked great for my purposes and would meet the needs of anyone starting down the path of snow science. 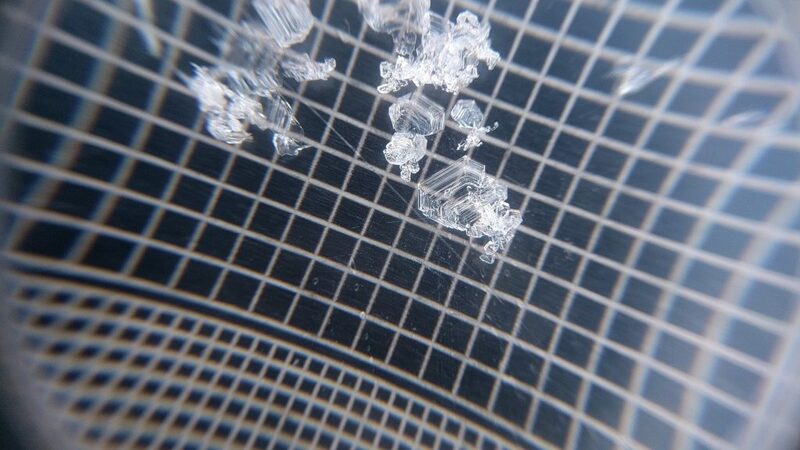 Avalanche professionals, particularly forecasters, might opt for a stronger magnifying loupe, such as 20x or 30x, or a polycarbonate crystal card that won’t absorb as much radiation (and therefore melt snow crystals) as an aluminum card. BCA does offer a polycarbonate crystal card that’s ideal for sunny climates. 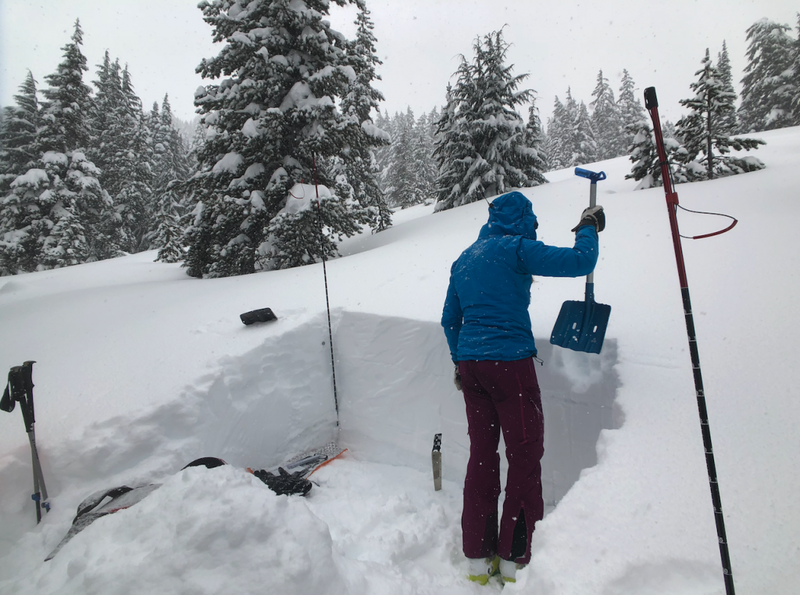 The BCA Snow Study Kit provides the essential tools for building experience with snow science in a compact and lightweight system. Whether you’re emerging from your level one inspired to dig pits or you’re preparing for the professional track, this kit will help make the learning process fun and exciting. I’d give this product 5 stars! 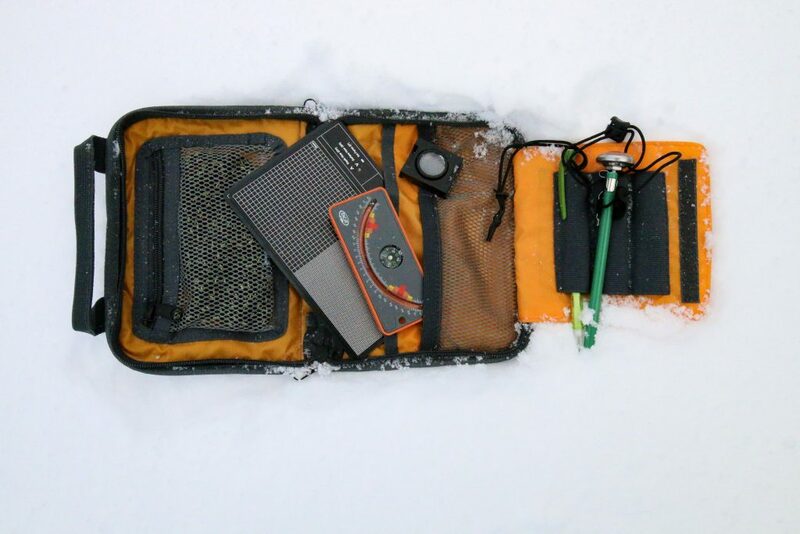 Shop the BCA Snow Study Kit on Outdoor Prolink! Not a member? Apply today! Alli manages content and social media for Ruffwear and serves on the board of directors for Central Oregon Avalanche Association. 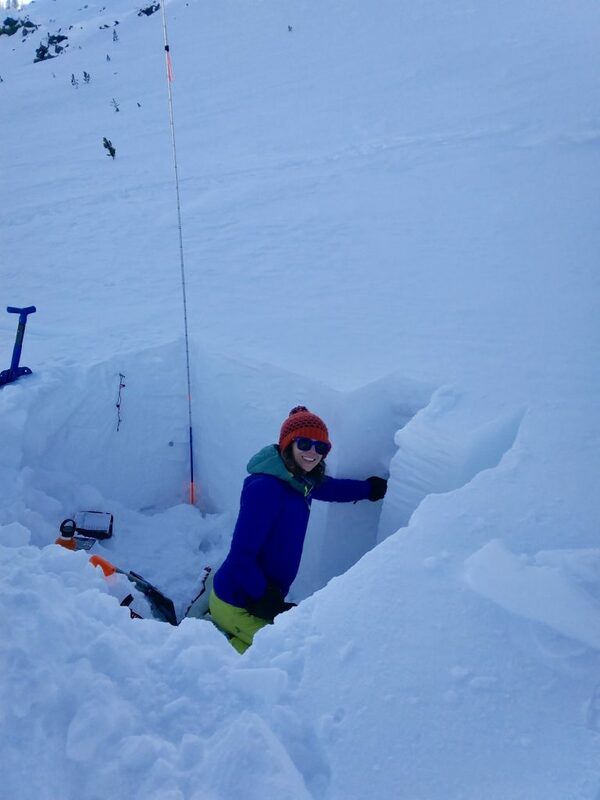 She regularly skis before work with her dog Riggins and secretly loves digging pits and discussing the snowpack. 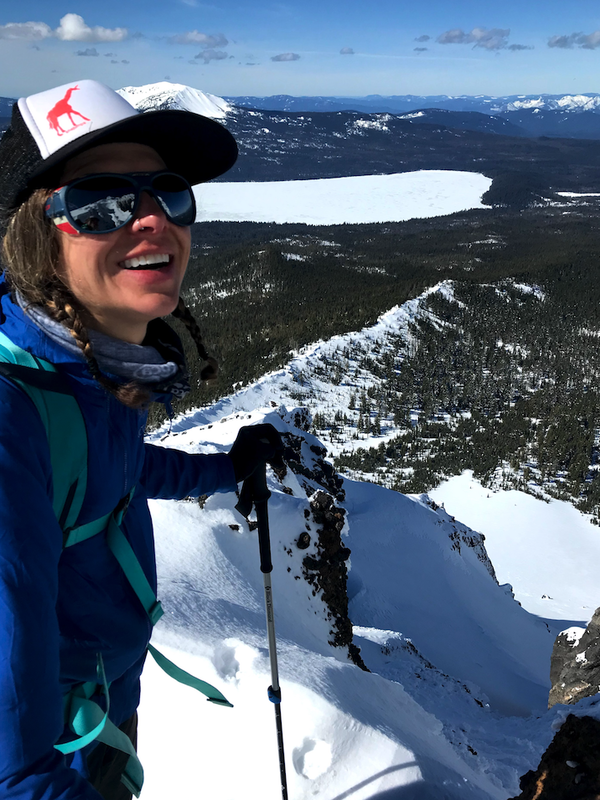 When the Pacific Northwest ski season winds down in early July, you’ll find Alli running in the Oregon Cascades and climbing at Smith Rock.